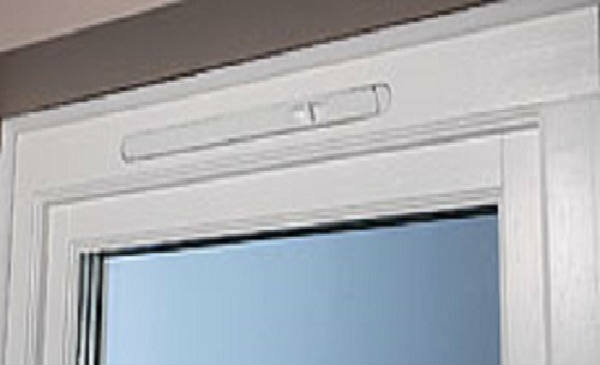 BPL Slot Ventilators are designed to give background ventilation. In modern homes that are fully insulated and almost airtight, background ventilation is a must. Background ventilation is where trickle vents come into play. Every dwelling requires air to be continuously changed to remove indoor air pollutants which emanate from the human environment. These include VOCs (volatile organic compounds) and all sorts of particles which shouldn't stay in the air indefinitely. These issues are even more pressing now, due to the proliferation of household electronics which encourage the build-up of electro static dust in the habitable atmosphere. Movement of air also helps disperse general moisture in other habitable rooms (besides bathrooms and kitchens). If the moisture doesn't escape, it can build up, leading to potential mould growth problems, affecting not only occupants’ health but also damaging the building itself. This air movement can't be provided on an ongoing basis by simply opening windows, due to energy loss and security concerns at certain times of day or season. Fitted onto the window sash or frame or mounted on an overhead section. Canopies and grilles give protection against ingress of rain and insects. Marked with equivalent area figure achieved with standard vent and canopy/grille combination. Generally available in white powder coat or silver from stock.